On certain 2016 models equipped with a V6 engine, the crankshaft rotor may have been produced with an anti-corrosion coating that is too thick. Toyota Canada is recalling about 2,400 Tacoma pickups because a problem with the crankshaft rotor could lead the vehicle to stall. On certain 2016 models equipped with a V6 engine, the crankshaft rotor may have been produced with an anti-corrosion coating that is too thick, Transport Canada says on its website. This could cause interference with the crank position sensor, potentially causing the vehicle to stall and increasing the risk of a crash causing injury and/or damage, the government agency warned. Dealers will replace the crank position sensor with one of an improved design. 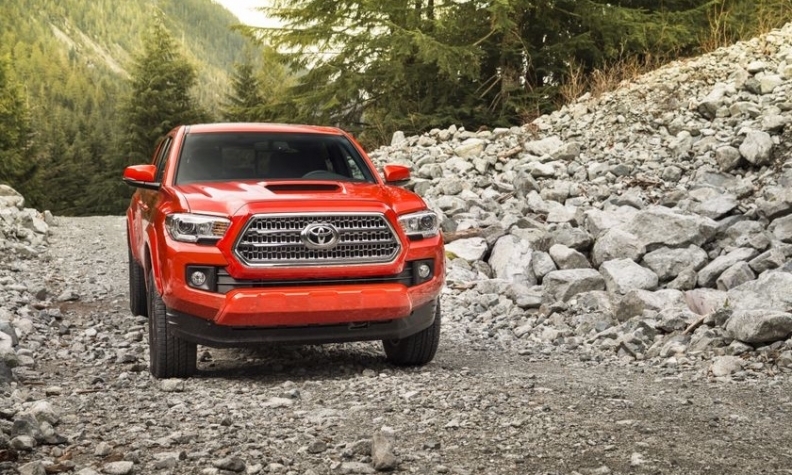 Total Tacoma sales were up 7.2 per cent to 12,618 units in 2016. However, sales are down 10.7 per cent to 5,014 units to start 2017.